Stoke City are the visitors to Anfield this weekend as Brendan Rodgersai??i?? 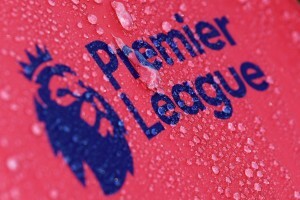 side aim to get back to winning ways in the Barclays Premiership. The month of November has been nothing short of a disaster for Liverpool as the Reds have not got 3 points since their streaky win against QPR in the third week of October. 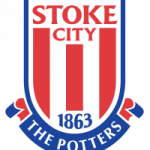 Mark Hughes` Stoke City, who are currently 1 point ahead of the Reds will be coming to Anfield hoping to at least nick a point off them, if not getting all three points. Brendan Rodgers has been under constant pressure with his baffling team selection and poor tactics for the past few months. The negative goal difference goes to show how poor the Reds have been in attack and defence this season. The draw at Sofia midweek summed up their woes of being absolutely incapable of holding onto a lead, conceding in the last five minutes. Their positioning sense and the way of defending set pieces has been woeful. Perhaps Simon Mignolet`s lack of command in the penalty area is making the back four insecure and the team especially, while defending set pieces. Many pundits have called for Mignolet to be axed, but Liverpool`s second and third choice keepers are just not good enough to compete in the premiership. The Belgian should keep his place and he will fondly remember this clash last season where he kept a clean sheet and saved a John Walters penalty. The game against Ludogorets broke their losing streak of 4 games and one the positives were Sterling`s influence on the game and Rickie Lambert`s decent hold up play up front. Lucas was the defensive screen and Gerrard played behind the striker. The Liverpool captain, despite his experience of playing in the number 10 role, simply doesnai??i? ?t have the legs to play behind the striker. Therfore it would be common sense to rest Gerrard (the game against Stoke might be his third start in seven days) or use him as an impact substitute in the last half hour. But knowing Brendan Rodgers and his baffling team selection, there is a very high probability of a jaded Gerrard playing the whole 90 minutes as well as Glen Johnson, who has been very poor this season.Ai?? With Mario Balotelli ruled out of this clash due to a hamstring injury, Lambert is expected to lead the line again with Sterling playing alongside him. Mark Hughes would be very confident of getting something from Anfield especially since the hosts are low on confidence. The Potters have also had two spectacular away games at The Etihad and White Hart Lane by picking all three points. 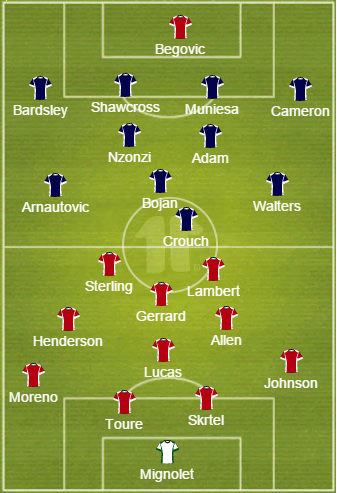 Stoke City will sit deep, absorb the pressure and look to hurt Liverpool on the counter attack. Ai? ?They have the players and the ammunition upfront to exploit the Liverpool defence and cause them all sorts of problems. Peter Crouch should be a definite starter for this one as his aerial presence is a vital component, and he will be supported by Arnautovic, Bojan and Walters who all will be playing just behind him. Former Red Charlie Adam would be pulling strings in midfield alongside Nzonzi. Another former Red Victor Moses is ruled out of this trip with injury and the likes of Mame Biram Diouf and Ireland would be coming off the bench to provide more impetus if the scores are level or if Stoke are chasing the game. Probable line-up (4-2-3-1):Ai? ?Begovic; Bardsley, Muniesa, Shawcross, Cameron; Nzonzi, Adam; Arnautovic, Bojan, Walters; Crouch;Ai?? The shaky defence has been such a big problem in the past few weeks and it would be tough for Liverpool to negate the Potters` aerial attacks. 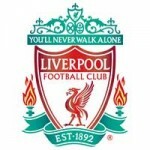 The Reds must begin with one of their major positive attribute last season- a lightning quick start and a quick goal. This would help ease the nerves around Anfield. If the game remains scoreless for 60 or 70 minutes, then Stoke would become more dangerous on the counter attack. It should be an interesting game of football between teams with two contrasting styles. 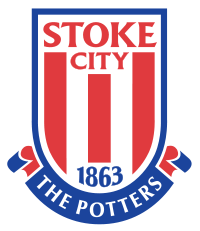 Stoke City have claimed more points away from home than at the Brittania. The Potters havenai??i? ?t won a game at Anfield since 1959. Liverpool have registered three successive defeats for the first time under Brendan Rodgers. The Reds have just kept two clean sheets, the lowest in the first division. Liverpool have had just eight shots on target in the last three games.